In cold and brutal London, Little Nell and her devoted grandfather struggle to get by. Her grandfather wants the best for Nell, but in his efforts to secure her future, he ends up squandering what little money they have, and the two find themselves penniless. They wander as beggars, encountering a diverse crew of characters, all while pursued by friends and enemies from their past. The Old Curiosity Shop was an instant success when it was published, and even Queen Victoria read and enjoyed it. 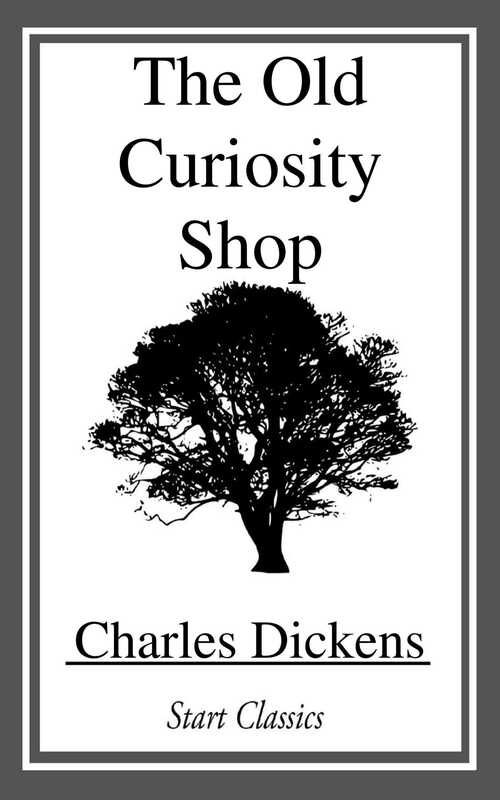 A tragic and moving tale of love and dedication against great obstacles, The Old Curiousiy Shop is an enduring piece of English literature.